On Monday, Robert Mueller’s investigation into Russian interference in the 2016 US election took a dramatic turn with the indictment of Donald Trump’s former campaign manager and a close business associate. The drama was further fuelled by the revelation that George Papadopoulos, another of the President’s campaign advisers, had pleaded guilty to lying to FBI agents over his contacts with Russia. On Tuesday and Wednesday it’s the turn of the world’s leading tech companies to reveal what they know about Russia’s alleged attempts to influence the election via their platforms. Representatives of Facebook, Twitter and Google will appear first of all before a Senate judiciary committee, followed up by public hearings on Wednesday in front of the Senate and House intelligence committees. Details of Facebook’s testimony have been unofficially released ahead of the hearings. Coupled with the slow drip of information that has emerged since the beginning of the year, a picture is beginning to emerge of the extent of alleged Russia efforts to sway voters on the popular sites before and after the election. Here’s what we know so far. Facebook has said that 80,000 posts were created by 120 fake accounts linked to Russia between June 2015 and August 2017. These posts were received by 29 million Americans directly, but amplification through sharing, liking and following means the content potentially reached an audience of 126 million Americans – around half of the US population eligible to vote. These accounts have since been closed by Facebook. In addition, Facebook claims to have deleted 170 Instagram accounts which were responsible for 120,000 pieces of content. As with the Facebook posts, the Instagram content focused on divisive political and social messages. In September, Facebook revealed that an influence operation based in Russia, believed to be the Internet Research Agency, purchased $100,000 worth of ads intended to spread divisive messages on controversial topics such as immigration and race. The ads ran between June 2015 and May 2017 and promoted 470 ‘inauthentic’ accounts. The tech company estimates that up to 10 million people saw the ads. Twitter has found and suspended 2,752 accounts linked to a Russian source, a huge leap from the 200 accounts it initially reported in September. These accounts posted 131,000 Tweets between September 2016 and November 2016. Reuters quotes a source as saying that the accounts had been traced to Russia’s Internet Research Agency. 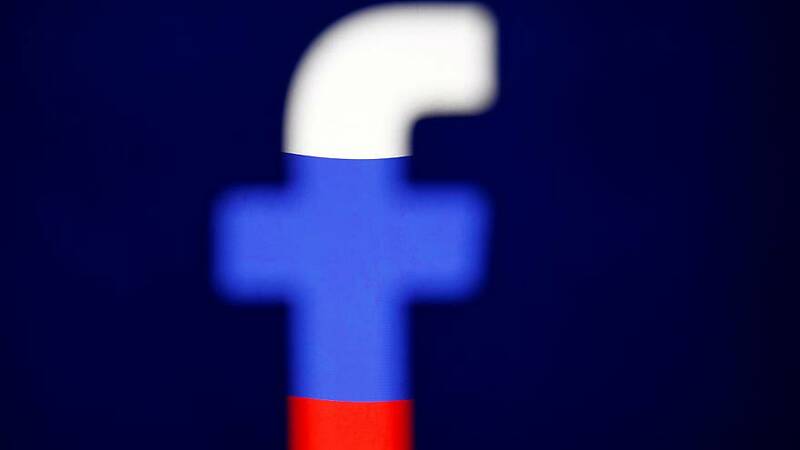 The company based in Saint Petersburg, is alleged to engage in online influence operations on behalf of the Russian government, and is also thought to be behind much of the reported Facebook activity. Earlier in October, Twitter banned Russia’s Sputnik and Russia Today’s media outlets from purchasing advertising on the platform, over fears they interfered in the 2016 election. Twitter estimates that a total of 1.4 million automated tweets originating from bots and focusing on the election were sent. Ahead of the committee hearings, Google has revealed that 1,000 political videos were uploaded to YouTube during the election, activity they credit to the Internet Research Agency. Google has also discovered political ads linked to Russia purchased for a total of $4,700 that were served during the election period. The Russian government has repeatedly denied meddling in the election, refuting claims it used technology platforms and services to exert influence and spread propaganda in an effort to swing the election for Donald Trump.